Leftronic is a real-time data visualization platform for companies. We make it trivial to quickly aggregate your key metrics across a host of popular services such as Google Analytics, Twitter, AWS, etc. and monitor them in real-time. Beautiful visualizations and simple tools for including custom data round out the product to create the ultimate dashboard solution for companies. Everything happens in the browser (no software to download) and the finished product looks amazing on large screens! 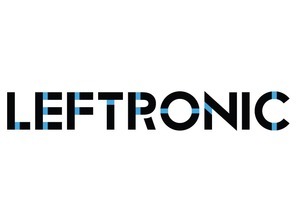 Simply put, Leftronic is the best way to monitor the pulse of your company!